The PM-International group is well positioned worldwide with major headquarters in Europe, North America, and Asia. PM sells its patented & premium self-developed dietary supplement and cosmetic products in 35 countries worldwide through 30 international locations. PM-International, the European family company, is committed to becoming the leader in “Fitness, Wellness and Beauty”. PM-International is now the market leader in Germany. This family-run company, which amongst other accolades was elected as one of the TOP 100 medium sized German companies for 11 consecutive years. 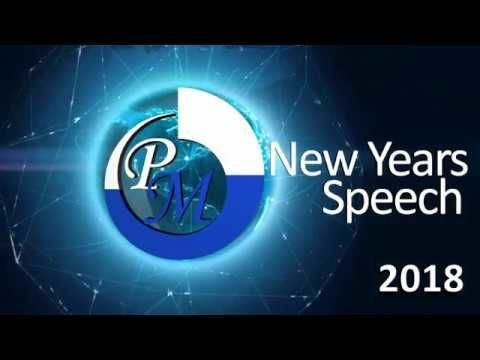 Watch the exclusive New Year's Speech from our founder and CEO Rolf Sorg.